Please check the valid time frame on your discount code, and ensure you are not attempting to use the code on sale items. Sale items are excluded from most discount codes. If you are still experiencing issues, please clear your browser cookies and/ or try a different browser. 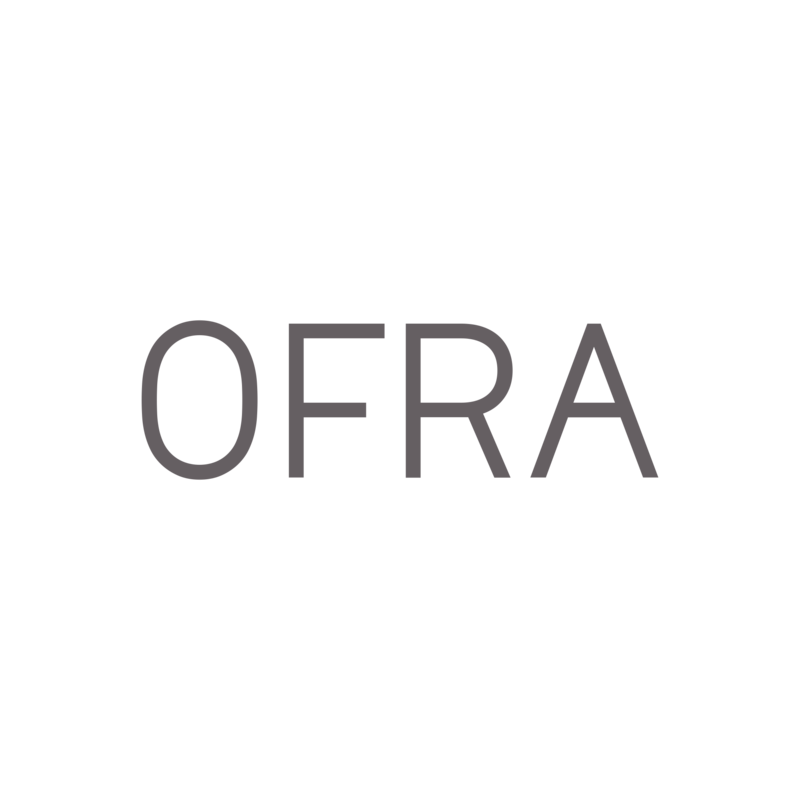 If you need further assistance, then please contact support@ofracosmetics.com.